Description: One of the few terminated crystals recovered from my find at the north end of Manhattan Island. 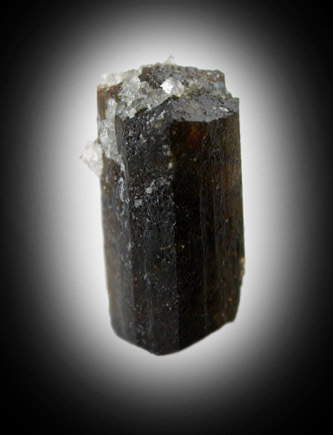 Single crystal of brown dravite-uvite tourmaline. 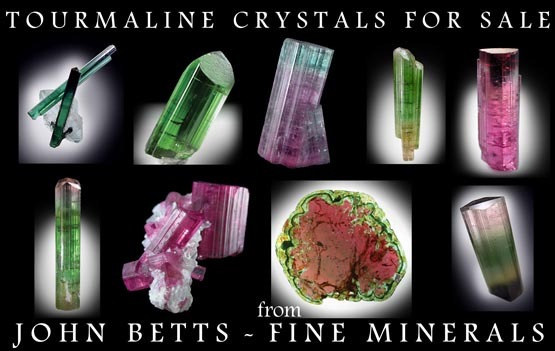 See my article: Manhattan Mineral Collecting in Mineral News Volume 14, No. 1, January 1998, pp.1-8.